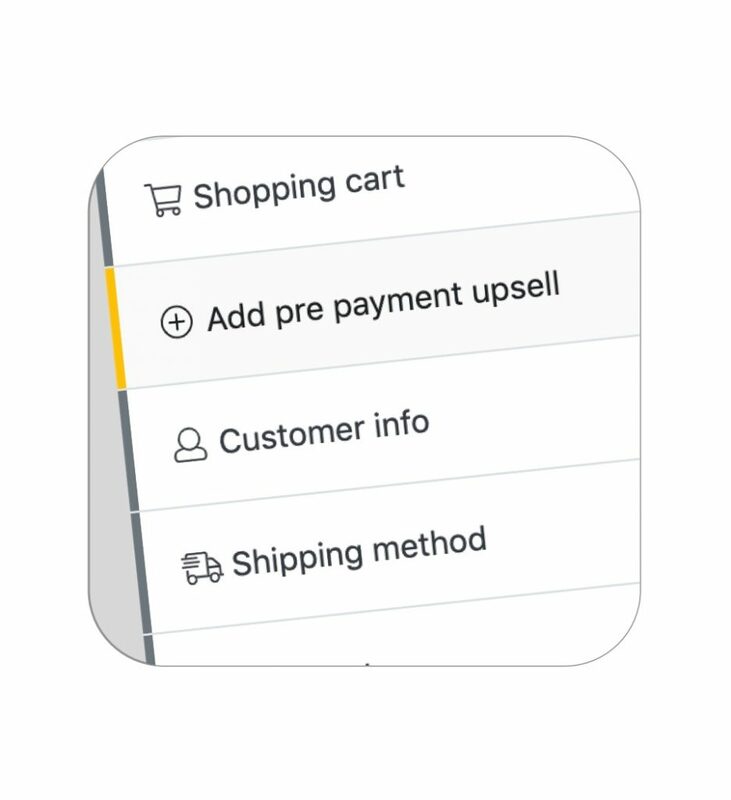 Why do I need Cartfunnel? 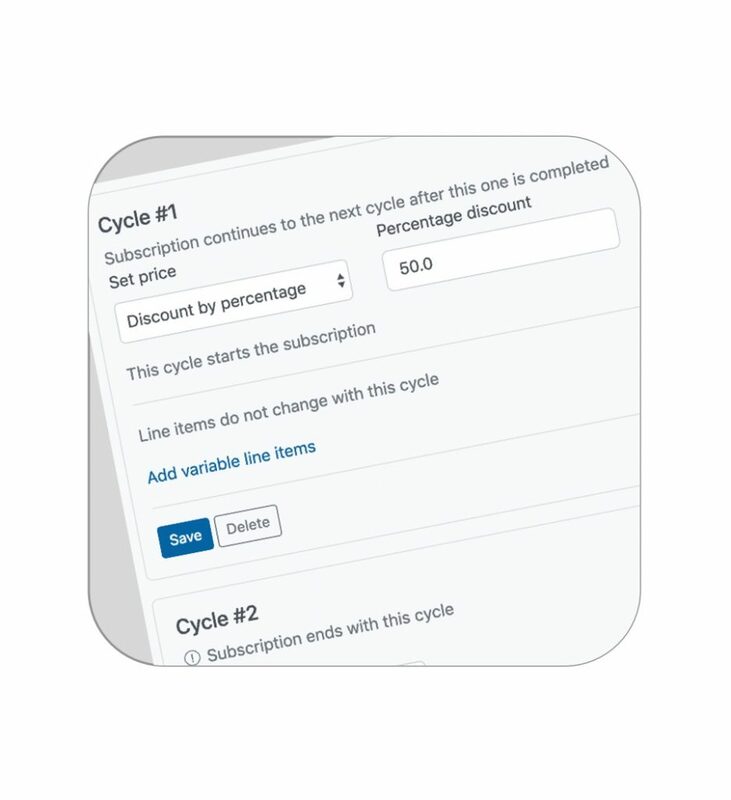 If you’re trying to sell recurring billing (ie. 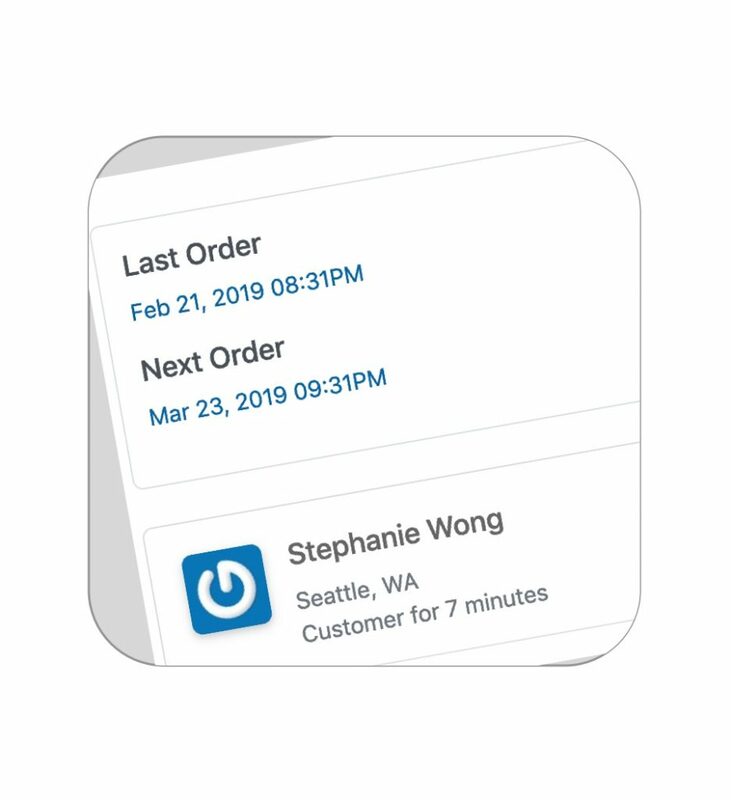 subscriptions), accept deposit payments, provide quantity discounts, or want to customize your Shopify checkout, Cartfunnel is the only solution that lets you do all that in a single, uniform application. Other solutions require you to hobble together multiple applications (which may or may not work cohesively). We’ve designed the installation to be as easy as possible. 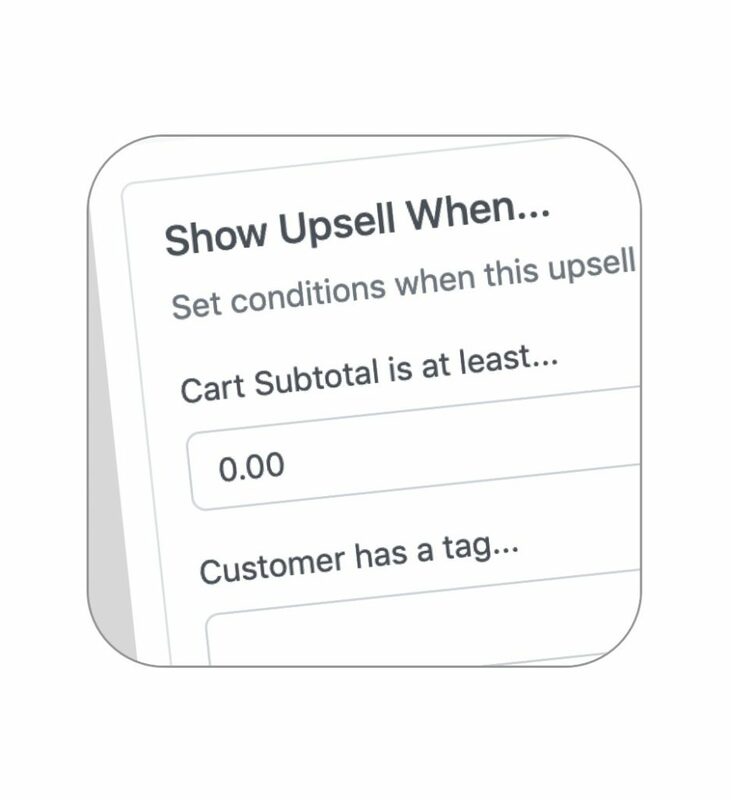 To install Cartfunnel to your existing Shopify store, you need to enter the API keys for your Shopify store so that Cartfunnel can sync your products and forward completed orders to your Shopify account. Installation typically takes about 20-30 minutes. More extensive customizations take more time. Will the installation install bits of code all over my theme? Our basic installation is designed to not create a mess into your theme. 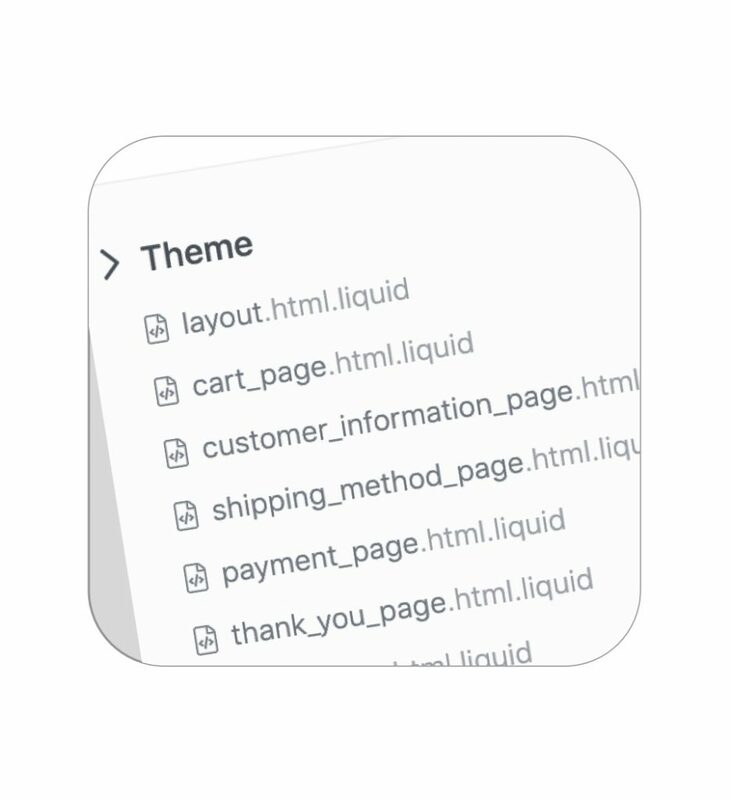 Our installation system does install a number of Liquid snippets into your Shopify theme (which you select) and is prefixed with cf_. These are easily identifiable and removable. The actual installation involves about 3-4 lines of code. 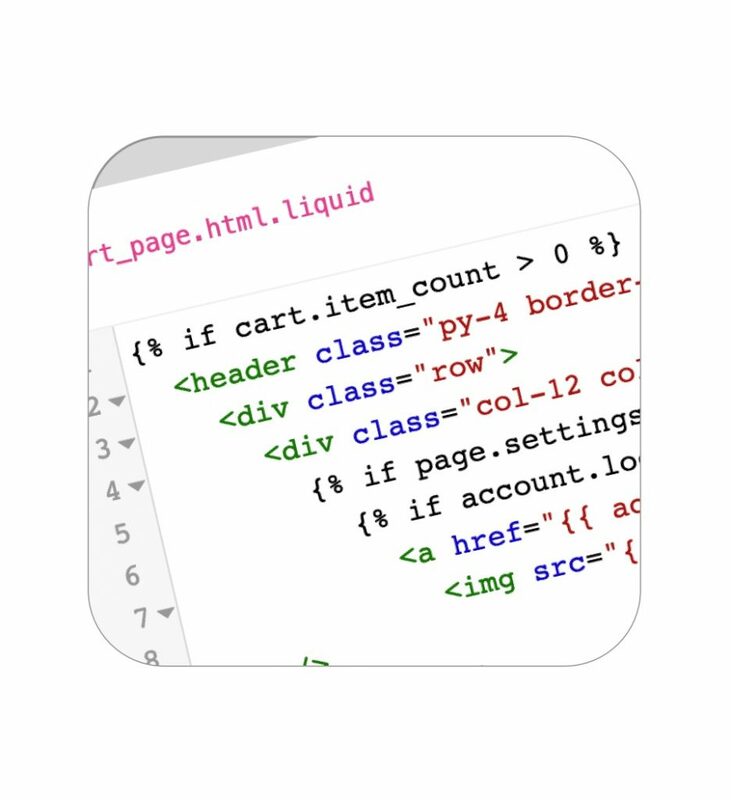 Further customizations will require more integration, but is generally considered to be quite lightweight compared to other applications. 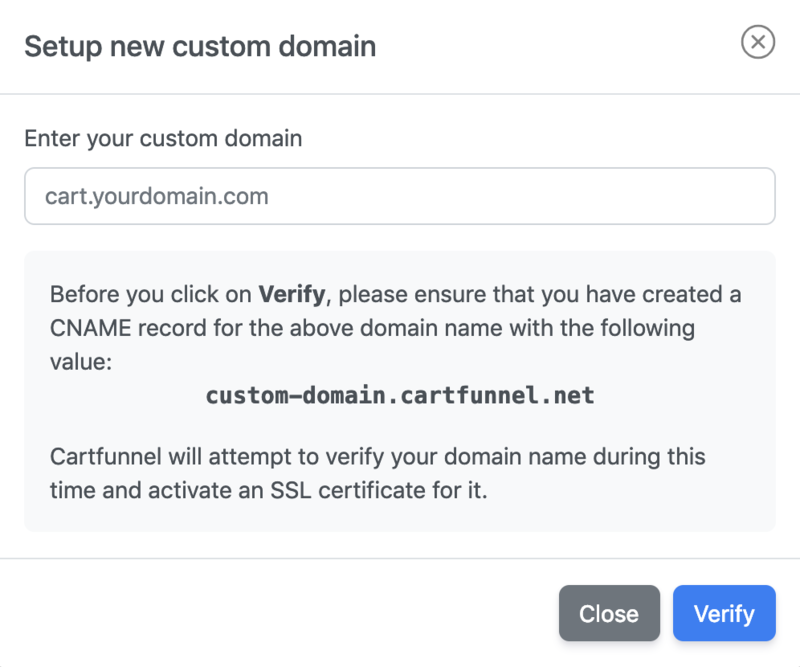 Can I use a custom domain name with Cartfunnel? Yes! You can have a custom checkout domain (eg. cart.yourshop.com). You will need to make a quick entry to your DNS provider to forward that particular domain to our servers, and we will take care of the rest. 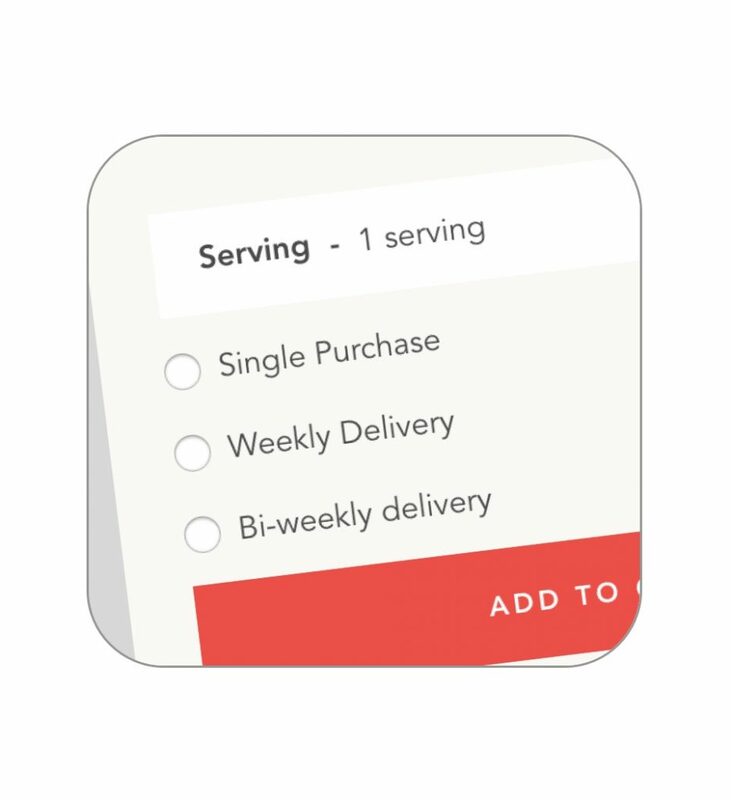 Our pricing page can be found here. We offer a discount on our 1-year prepaid plan. If you decide to cancel before your 1-year subscription is over, we will refund the prorated amount that you used at the monthly rate. 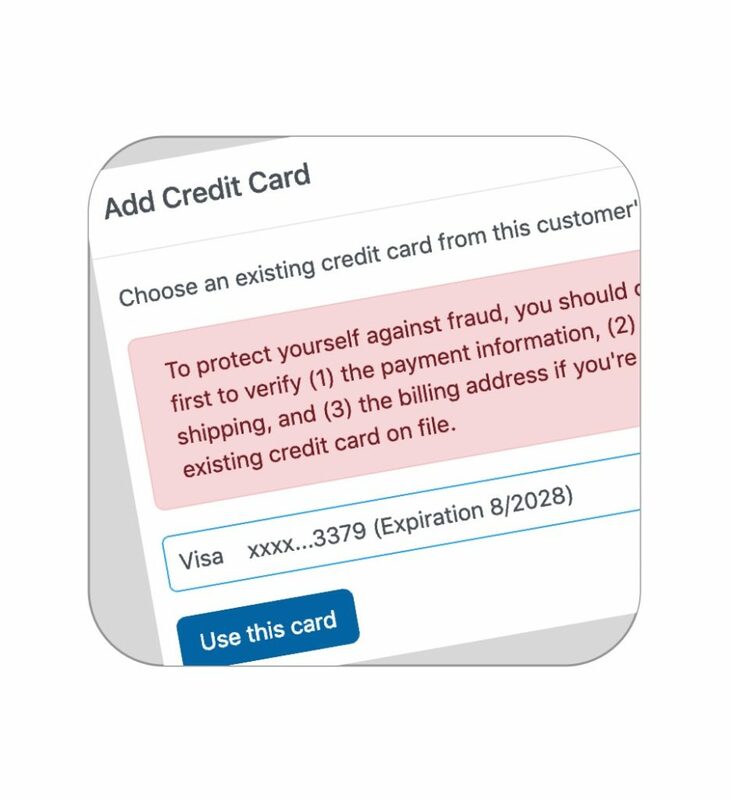 All accounts come with a 14-day trial that begins when your checkout goes live. Yes, although we see each of our customers as mutual partners, there are no long term commitments. Just send an email to [email protected] and we’ll take care of you. Monthly billing is prepaid and is non-refundable. For yearly plans, we do offer refunds that is prorated to the amount that you used (rounded up in terms of month) at the monthly rate. Where is Cartfunnel based from? We’re a Canadian based company with team members from Canada and the United States.